A lost skill in modern times is the ability to tie knots. There are many complex problems that can be solved by understanding the right knot and knowing how to use it. If you spend a lot of time in the wild and buidling shelter, chances are you have your own repretoire of knots that you use. 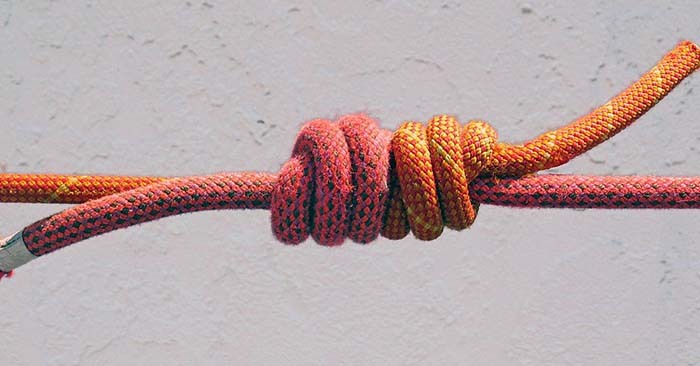 We are going to take a look at 7 of the best knots that you should know for survival. These are all great options if you are looking to build your bushcraft skills. 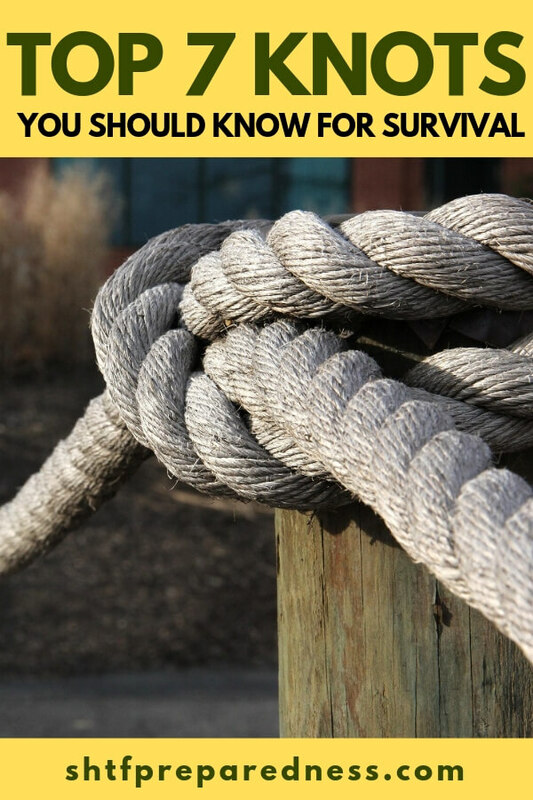 Of the many different things that you can do to build your skills, knots can help you on many levels. A very basic knot that has tons of uses, two half hitches are great for tying your ridgline. This is the knot you want ot know if you are joining two different pieces of cordage together. The name is fitting as fisherman are often combine tippits and base fishing lines. The Prusik knot is something that can really help with setting up your hammock, if you are a hammock sleeper. This is the best not for attaching other hanging lines to a ridgeline. The truckers hitch is the most important knot for tightining down a load. This is a great knot for bundling things up and keeping them in place. The clove hitch is the stake knot for the modern day survivalist or outdoorsman. You can use this knot to tie down a shelter or tent. Your bowline will give you the option of creating a strong loop into a piece of cordage. Like the bowline you can create a powerful loop in your cord but this one can be adjusted. That makes it very valuable.